Crescenta Valley SC will be hosting the FC Bayern Player ID Camp. This is a four day camp that will be avaiable for CVSC boys and girls 2007 & 2006 players. The cost is $65, included with registration each player will receive a training top and the training from our FC Bayern ID Coaches. A portion of the registration fees will be available to assist any players who are selected to the FC Bayern Residential camp in August as needed. Crescenta Valley SC will be hosting the FC Bayern Player ID Camp. This is a four day camp that will be avaiable for CVSC boys and girls 2010, 2009 and 2008 players. The cost is $65, included with registration each player will receive a training top and the training from our FC Bayern ID Coaches. 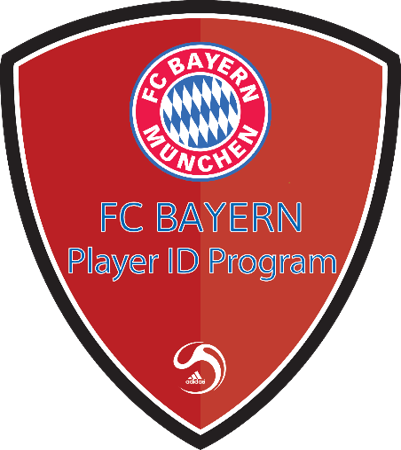 After the four session are completed, players will be selected to compete in a tounament in July with other GPS/ FC Bayern programs.